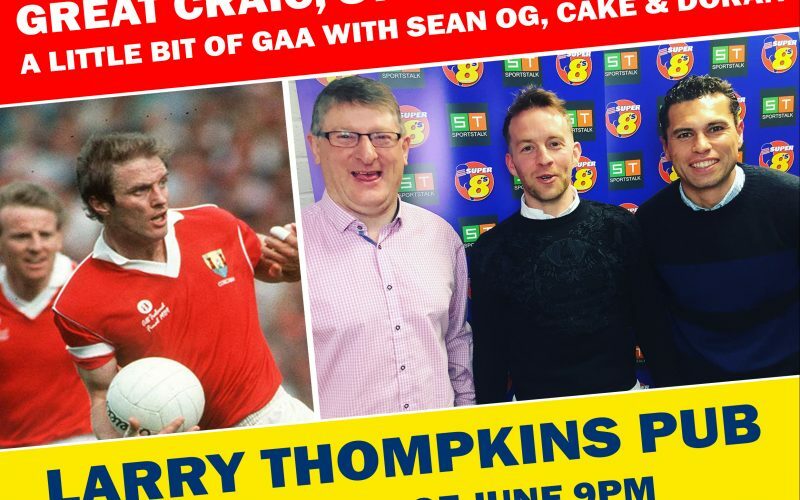 Our Super8s Podcast is coming to Cork tomorrow night for our Live Podcast record. Sean Og, Shane, Doron and the crew will be previewing the Munster, Leinster and Joe McDonagh Cup finals on Sunday while learning about Medica Stem Cell Treatments, interviewing the great Larry Tompkins and much more.. This we promise will be a great laugh and have some wonderful prizes on the night for our good auld fashion raffle. Tickets can be purchased here or on the night!